Autumn is here! Make a Stitched Wool Phone Case using this tutorial. 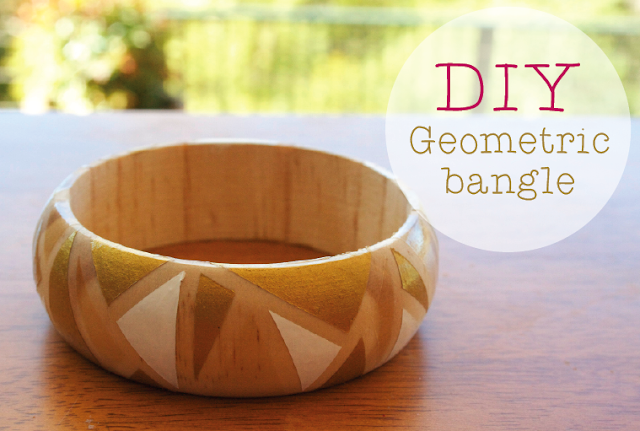 Paint your own Geometric Bangle with this easy DIY. 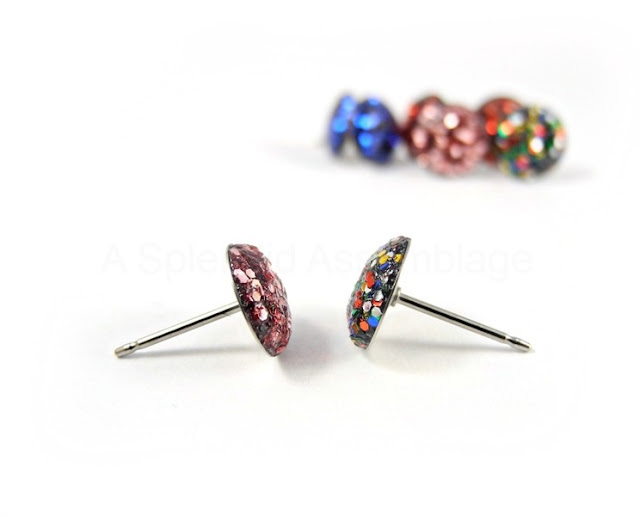 Make some Glitter Earring Posts using this tutorial. Sew up a cute Fold Over Tote with this tutorial. 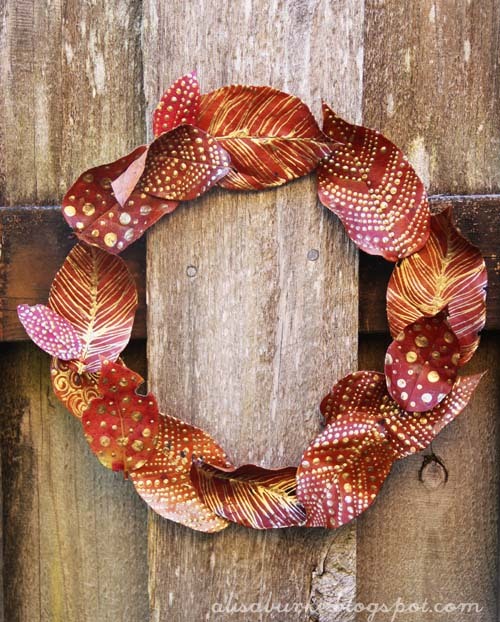 If the leaves are already changing colors where you live, Create a beautiful Fall Leaves Wreath with this DIY. It’s Monday again! I love the tutorials above, have you seen some super inspiring posts in the blog world lately? Cute site and cute projects! I'll be sure to follow!